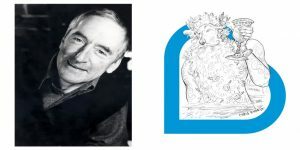 9th February 2017 – Raymond Briggs, the iconic children’s author and illustrator – famed for The Snowman, Fungus the Bogeyman and Ethel and Ernest, his graphic novel/animated film for adults, has been awarded the prestigious BookTrust Lifetime Achievement Award. 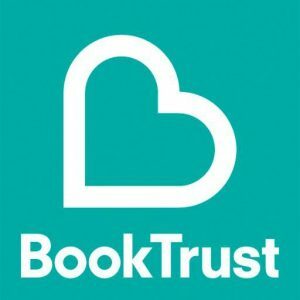 The BookTrust Lifetime Achievement Award celebrates the body of work of an author or illustrator who has made an outstanding contribution to children’s literature. The award was set up in 2015 to celebrate an author or illustrator’s outstanding contribution to children’s books. The first winner was Shirley Hughes, author of Dogger and the Alfie series, whilst Judith Kerr was awarded the accolade in 2016. The adjudicating panel is made up of six judges including writer Nicolette Jones, current Children’s Laureate Chris Riddell, author and illustrator Cressida Cowell, poet John Agard, Shami Chakrabarti, Britain’s leading human rights campaigner and BookTrust’s CEO Diana Gerald. Raymond’s most noted works include the classic Christmas tales The Snowman and Father Christmas, as well as Fungus the Bogeyman, Ug, The Bear, When the Wind Blows, Gentleman Jim and Ethel and Ernest. Born in 1934 to dad Ernest, a milkman and Ethel, a former lady’s maid-turned-housewife, Briggs showed interest in cartooning from an early age and attended various art schools. He briefly pursued painting before becoming a professional illustrator, winning several awards throughout his extended career, including the 1966 and 1973 Kate Greenaway Medals from the British Library Association, the Horn Book Award in 1979 and the British Book Award in 1993 and 1999.